A breaking of the fast symbolizes much more than the pleasure of eating during the holy month of Ramadan for Muslims worldwide, it’s also a time for celebrating the simple pleasure of chewing on a date or drinking sweetened milk. 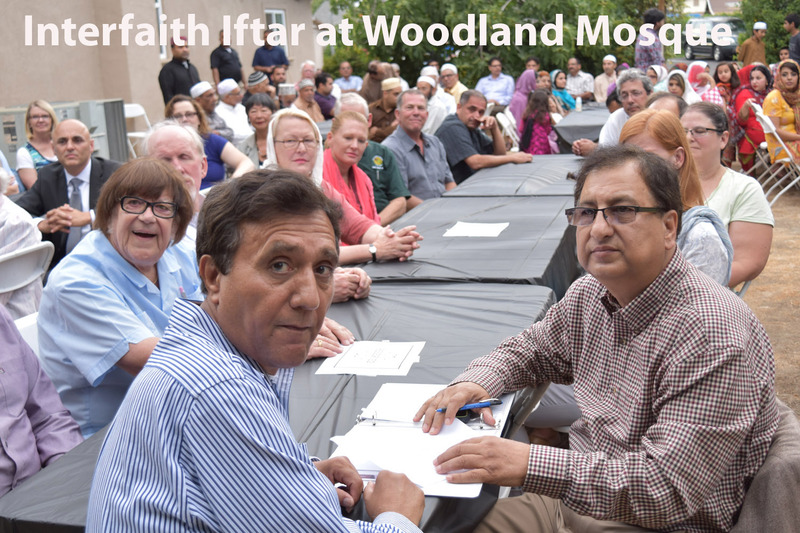 That’s what many non-Muslims heard during the annual Iftar Dinner held this past Saturday at the Woodland Muslim Mosque that has served as a way of “breaking bread” among those of differing religious beliefs. 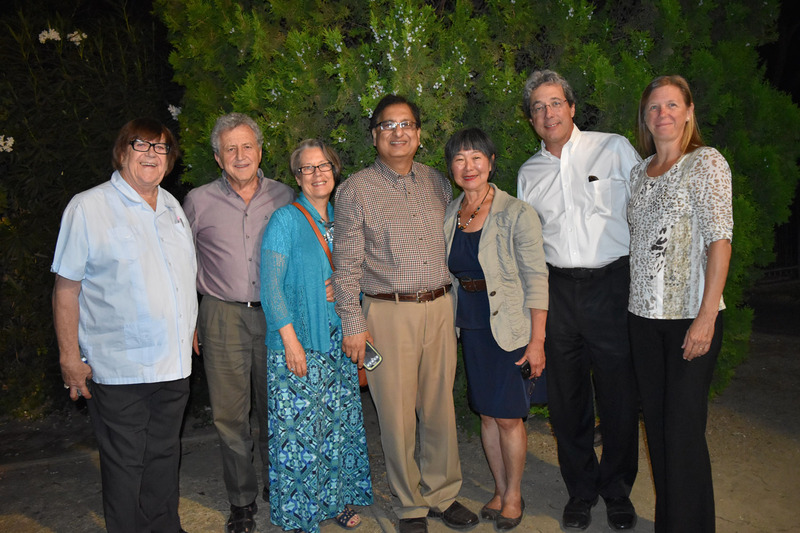 Held now for more than 15 years, the dinner has become a celebration of inclusion and acknowledging while differences may exist elsewhere, Woodland is an accepting community. 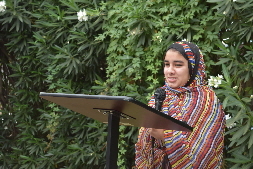 Aaliyah Afzal, 18, speaks at the Interfaith Iftar telling people about what she learns from fasting during the Islamic holy month of Ramadan. the Mideast. That can mean eating breakfast as early as 2 a.m. and dinner as late as 10 p.m.
Anne Kjemtrup, who converted a number of years ago after she married a Muslim man, explained that initially she found Ramadan to be difficult but that over time “it has become easier to do. “It’s interesting that the first couple of days you’re very hungry,” she told around 200 people attending the open-air dinner. “It’s hard. But after a few weeks when it’s time to go home (from your job) at 5 p.m. you find you’re not as hungry. “It really makes your body does find a different rhythm and it also made me realize how my day is dictated by my stomach,” Kjemtrup noted. 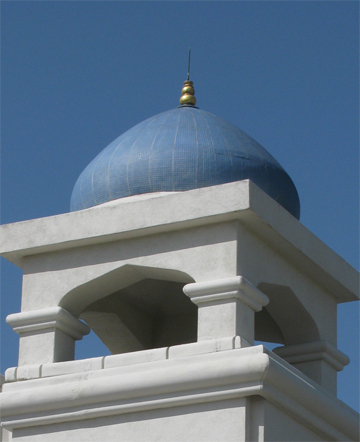 For the Davis resident, who works in Sacramento, Ramadan can also a caloric challenge. Kjemtrup said she usually bikes to and from work. And this year, she also participated in the Davis Double Century, 200-mile bicycle race. “It’s an incredible way of to instill in you the value of self-restraint,” she continued. “I have learned that you can get by with less. For example, you’ll have a breakfast of dates and milk and it’s amazing how satisfying that can be ... I also find that if I can wait (all day for food) why can’t I do an extra hour a day for the rest of the year.” It “raises the bar,” she said, to be a better person. She also praised the fortitude of young Muslims — particularly teenagers — who were able to go the day without eating and yet still have energy to get out and play or be involved in athletic pursuits. 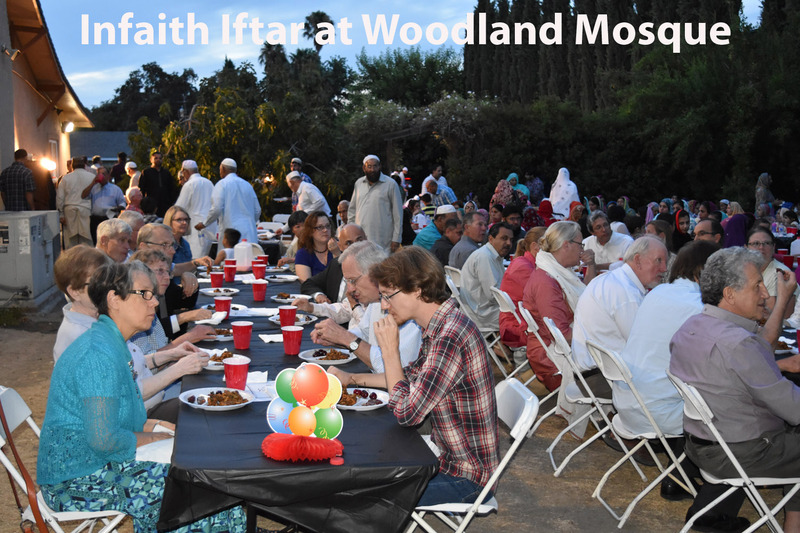 Other non-Muslims focused less on fasting and more on the inclusiveness of accepting Muslims in Woodland. Mayor Tom Stallard, for example, told the audience that in his view “we are all children of one God — brothers and sisters. In thinking about tonight, I was thinking about peace. We all hunger for a peaceful life, everyone wants a peaceful life. I don’t know anyone who doesn’t. But I’m afraid that there are some who don’t. Other speakers meanwhile, such as Woodland Vice Mayor Bill Marble and Rev. Larry Love of the Woodland Christian Church (Disciples of Christ) spoke on the pleasure of working with local Muslims to accomplish similar goals. Following the traditional evening call to prayer at sundown by Woodland Iman Hafiz Aamir Hussain, non-Muslims munched on dates and other fruits as well as drank sweetened milk. 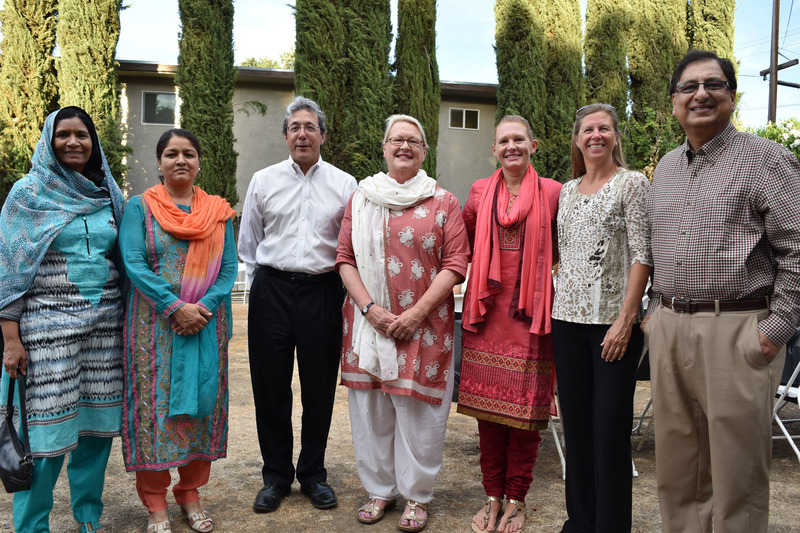 Later, after their prayer was concluded, a dinner of traditional Pakistani rice, spicy chicken curry, flatbread and spicy chickpeas were served. Ramadan ends around 10 p.m., Thursday, meaning Muslims will be allowed to eat and drink during the day beginning Friday.